Kat Laveaux is an senior Costume Design and Production student. Her passion lies in theatre and in using art to inspire and create change in the world. 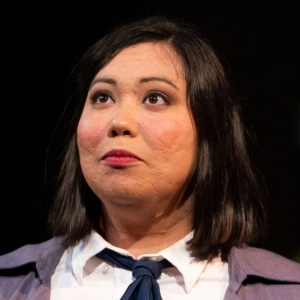 She has written several plays, including Truth Like Water, a play written for Still Waving, a Climate Change Action Theatre performance hosted by Massey University in Wellington, New Zealand. 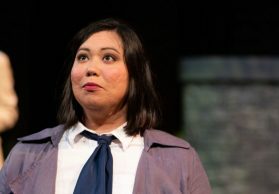 She plans to pursue work in theatre on a global stage after graduation from SPU in Spring 2018.